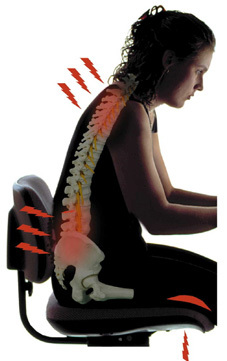 Do your staff suffer with bad backs and neck or shoulder pain? Would you like to see sick absence levels reduced and productivity improve? Are you aware that the positioning of desks, chairs and even personnel, can cause repetitive movements which place undue stress on the body and can lead to serious back problems. 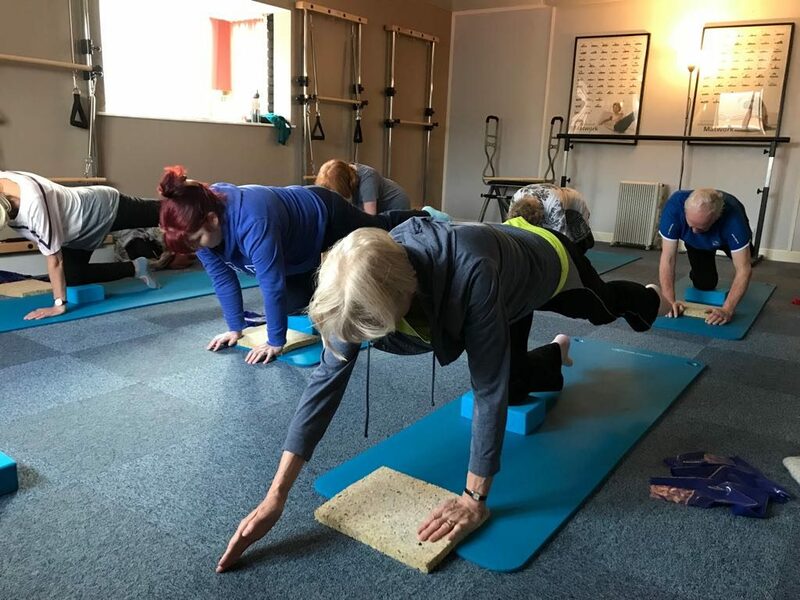 A workplace posture awareness consultation will work with your staff to analyse their posture, look at repetitive movements they are making and suggest best practice methods of organising your workplace to minimise repetitive strains. As an example; a client who works for a big company comes to class, on the recommendation of his doctor, to work on his lower back pain. He has had to take time off work because of the pain and for appointments. He feels his productivity is down because the pain distracts him and leads to a loss of focus. This has been going on for over a year. During a consultation I notice that his spine is rotated at 2 vertebrae and the muscle is much more developed on one side of his back. A quick chat established that he always turns one way to talk to another colleague who sits to the side of him. The prescription? Change your office around so that you are face to face and begin a course of corrective exercise to balance the muscles and realign the spine. Problem solved and pain gone. Are you and your staff/clients tired of the same old team building exercises and corporate events? Would you like to try something different that could also have long term benefits for their physical and mental well-being? 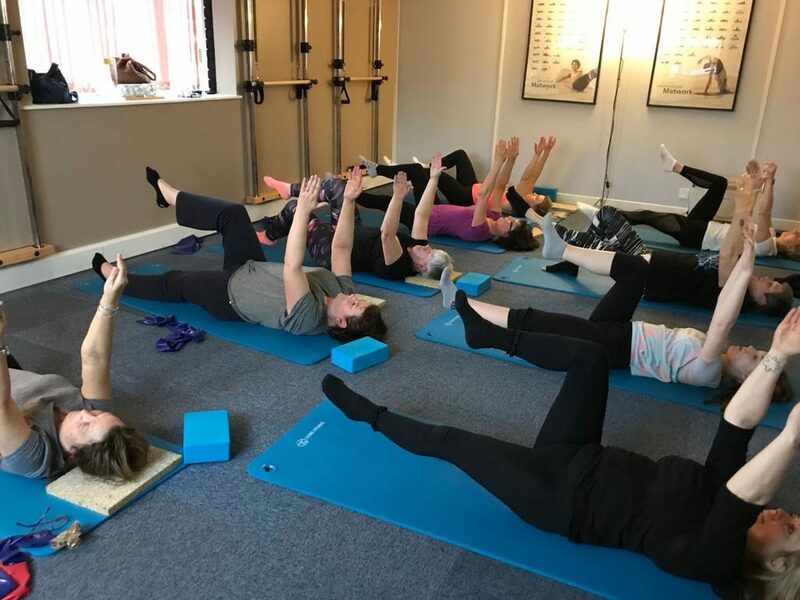 A full day Pilates retreat can be tailored to your staff/clients to provide the perfect day away. With options to include relaxation and stress management, high intensity exercises, barre fitness and stretch and release movements. For a quote, please contact us here. Would you like to see productivity increase, absenteeism decrease and have a happier, healthier workforce? Providing a regular, weekly class of bespoke exercise therapy for your staff can provide all these benefits. Back, neck and shoulder pain is reduced. Stress levels drop and productivity improves. For more information and a quote, please contact us here.